Nina Levtov was born in Vorkuta in the former Soviet Union. She began playing the piano at the age of four and at eleven was accepted to the Special Music School for musically Gifted Cchildren in St. Petersburg (than - Leningrad). Nina went on to graduate from Mussorgsky Music College and continued her studies at the St. Petersburg's Conservatoire. In 1979 she emigrated to the UK together with her husband and two children, where she pursued her career as a concert pianist and teacher. 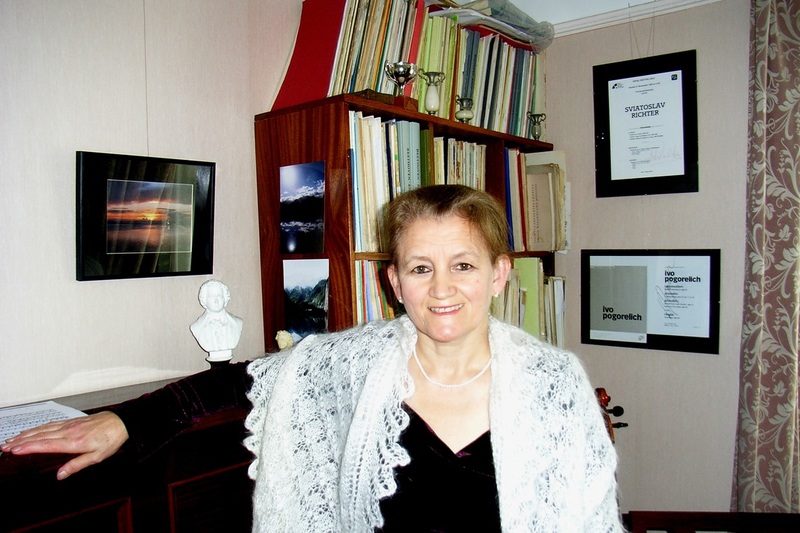 In 1996 she and her husband formed the Regis School of Music where Nina teachers over 30 students, organises concerts, music competitions and master classes.